Humans just cannot get enough of labs — the loyal, loveable dogs topped the American Kennel Club’s list of most popular breeds for the 28th year, the club announced Wednesday. After over a quarter of a century as man’s favorite best friends, the Labrador retriever “shows no signs of giving up the top spot anytime soon,” the AKC’s executive secretary Gina DiNardo said in a statement. 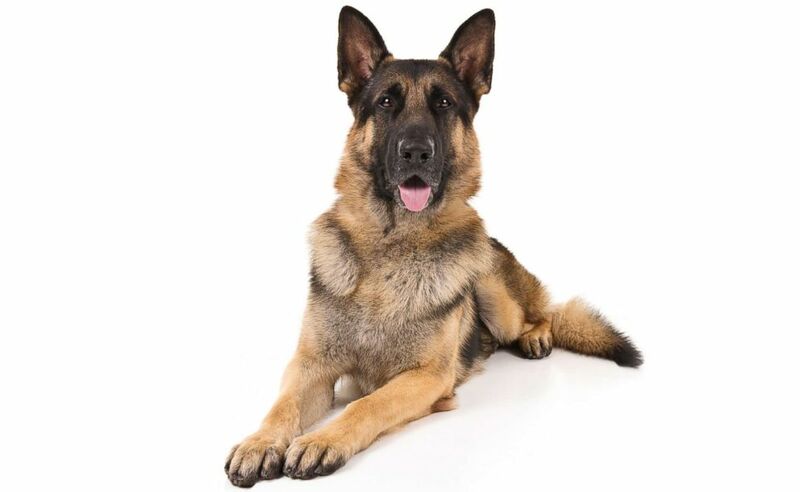 German shepherds, Golden retrievers and French bulldogs followed close behind labs on the AKC’s list. 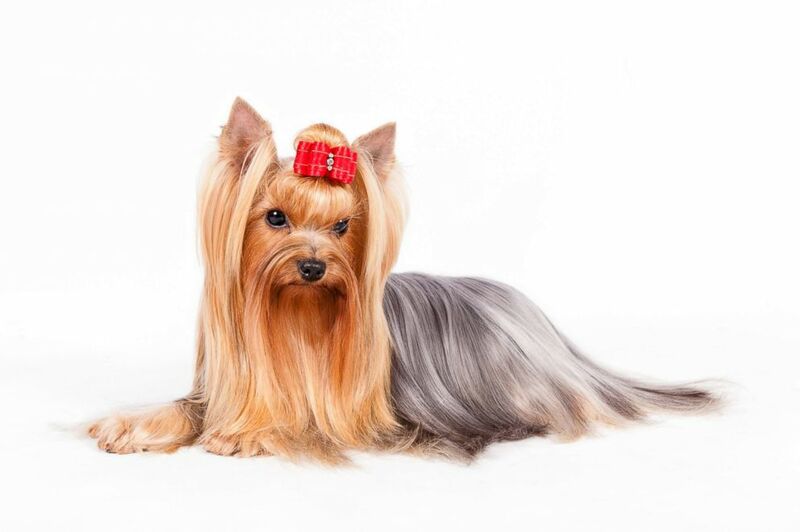 Check out their top 10 most popular breeds below. 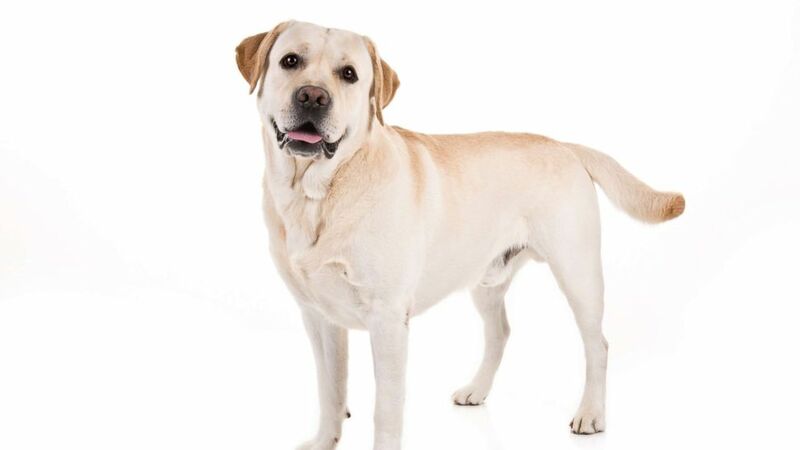 Labrador Retriever named American Kennel Club’s most popular dog breed for 28th year. German shepherds are No. 2 on the AKC’s most popular dog breeds of 2018. 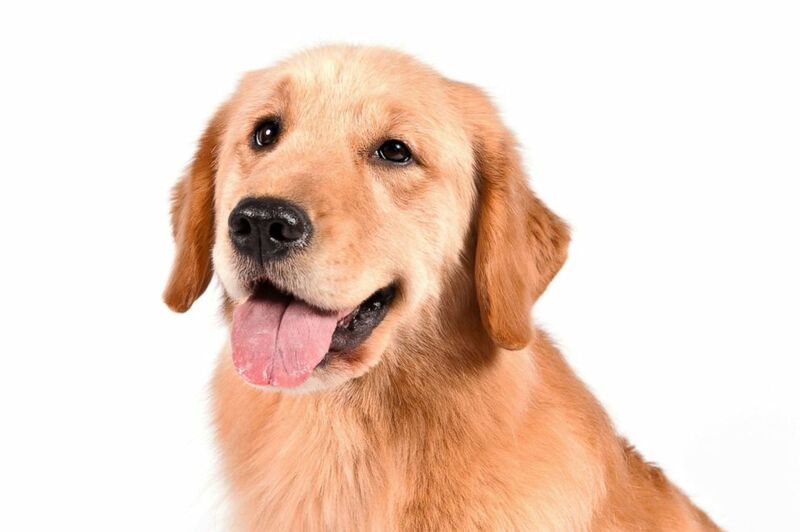 Golden retrievers are No. 3 on the AKC’s most popular dog breeds of 2018. 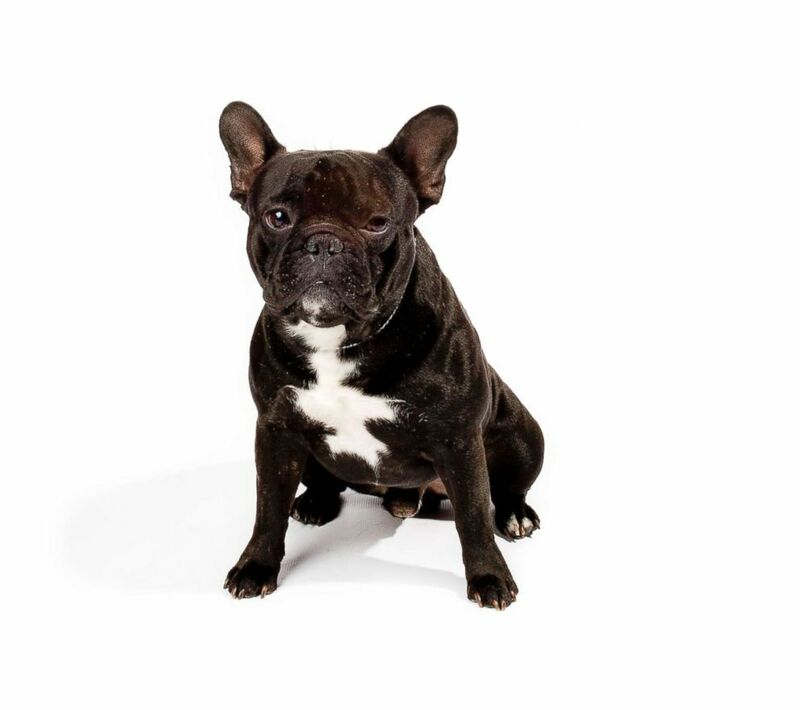 French Bulldogs made the American Kennel Club’s list of the top 10 most popular breeds in 2018. 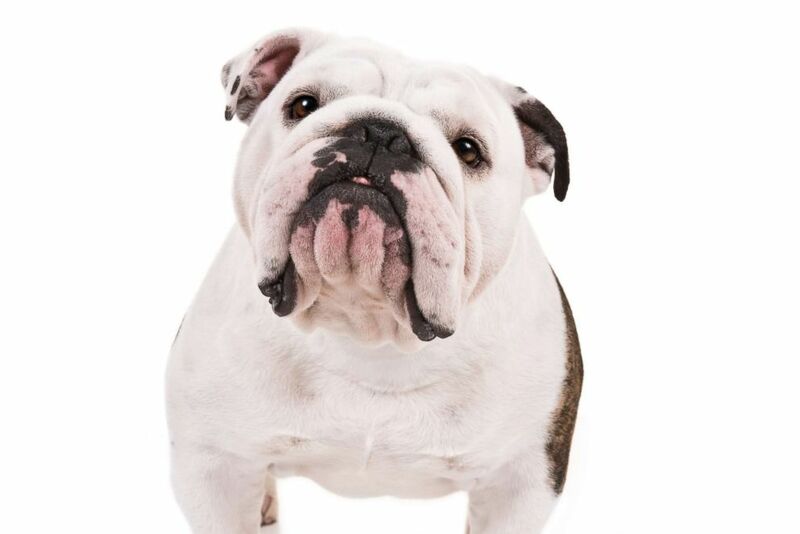 Bulldogs made the American Kennel Club’s list of the top 10 most popular breeds in 2018. 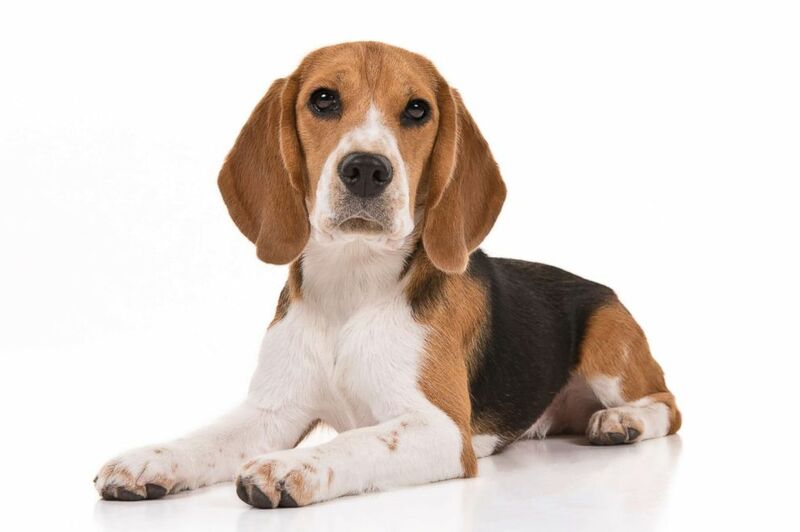 Beagles are No. 6 on the AKC’s most popular dog breeds of 2018. 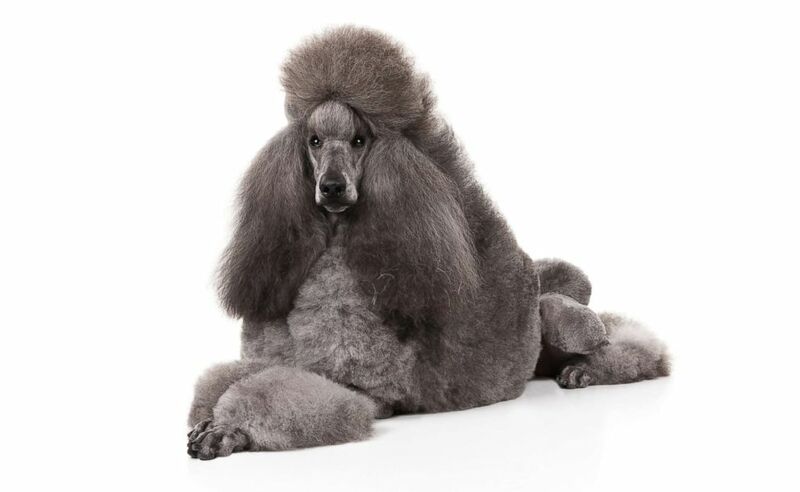 Poodles are No. 7 on the AKC’s most popular dog breeds of 2018. 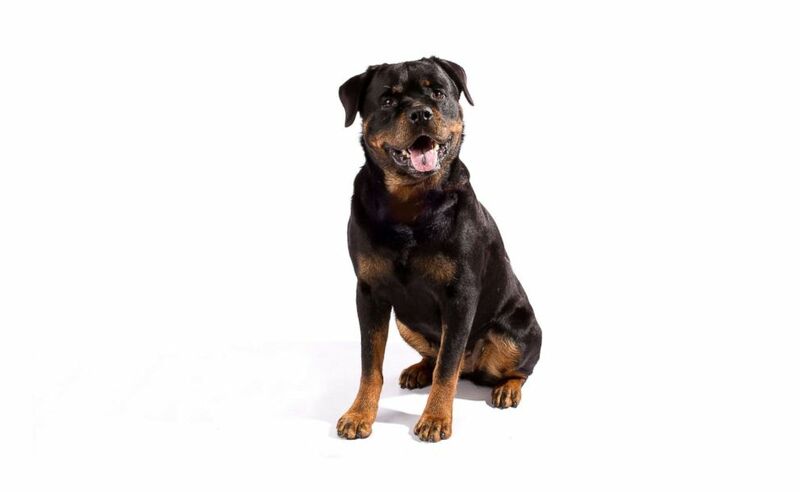 Rottweilers are No. 8 on the AKC’s most popular dog breeds of 2018. German Shorthaired pointer are No. 9 on the AKC’s most popular dog breeds of 2018. 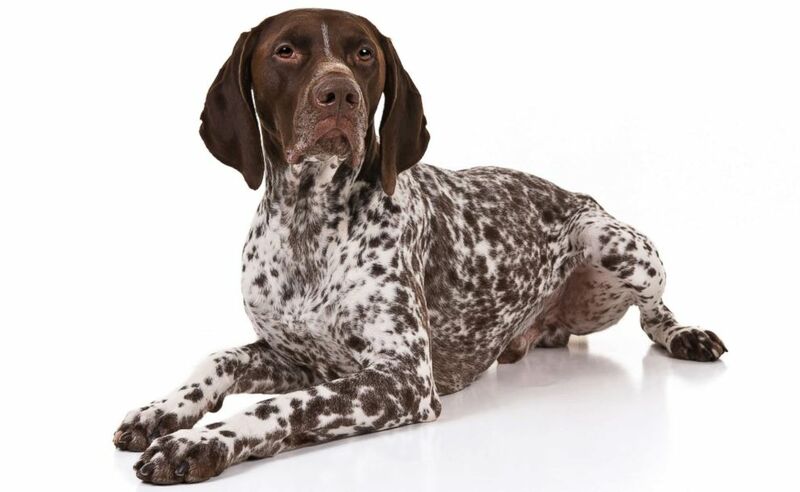 Notably, the German Shorthaired pointer made a big leap on last year’s list, climbing to the ninth spot — the breed’s highest position on the list since becoming recognized in 1930, according to the AKC.